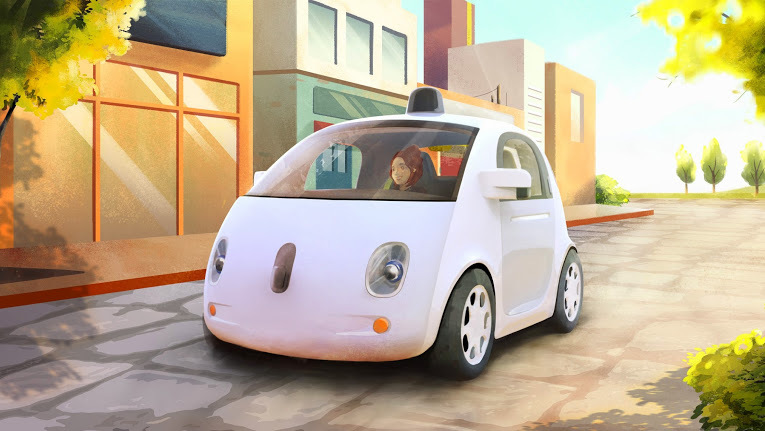 Do you think autonomous vehicles will remain in the “slow” category for long? To me, this seems like the easiest way for google to play in the market while encountering limited regulation. 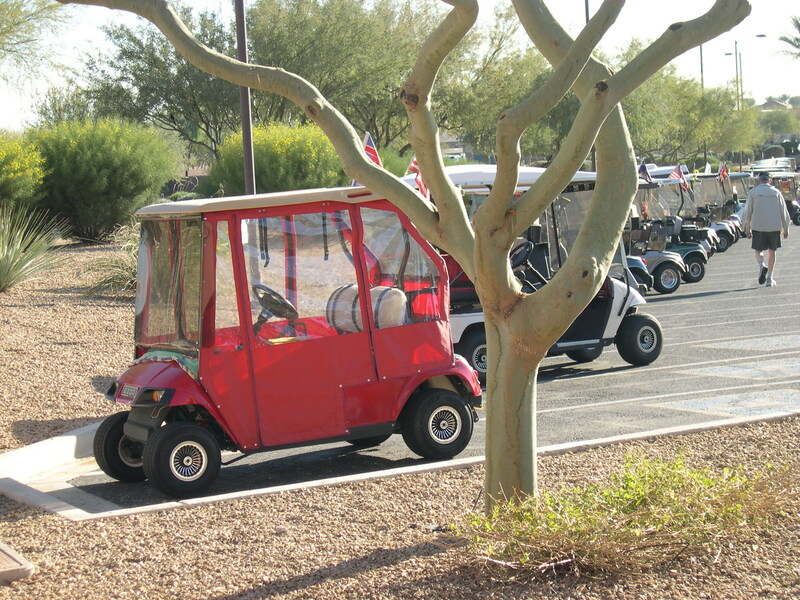 Golf carts driven around private subdivisions don’t need to meet crash-test standards. Eventually they’ll graduate to all roads. 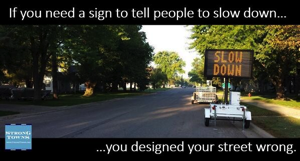 I’m not opposed to adopting a 20 mph speed limit for “local” roads however.